ST. GEORGE – A woman found unconscious inside Dixie State University’s Student Activities Center Tuesday evening was soon declared deceased despite efforts to revive her. The cause of death is currently unknown. 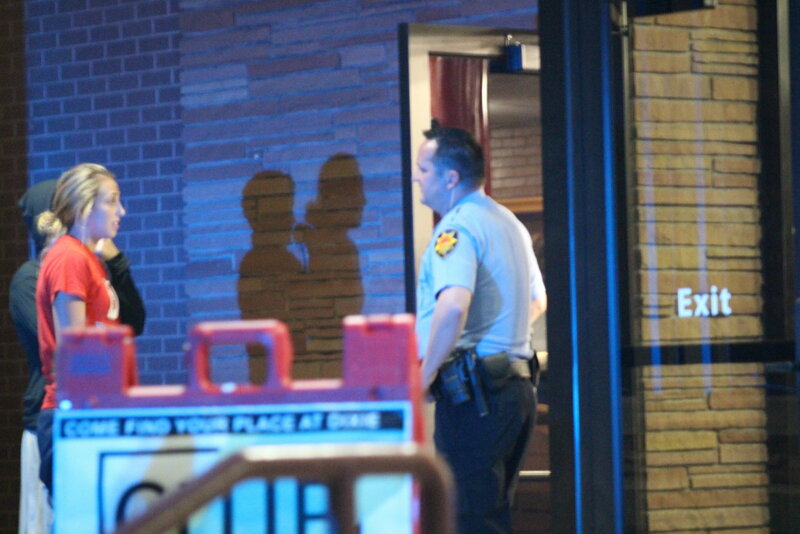 Around 8:15 p.m. authorities were alerted to the discovery of an unconscious and unresponsive woman in her mid-20s in a bathroom stall inside the university’s activity center, Dixie State Police Chief Don Reid said. 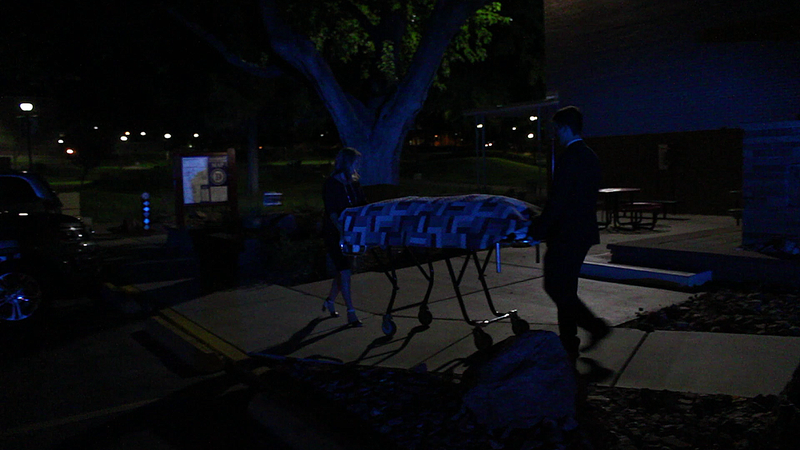 Campus police arrived at the scene and medical personnel were called in to resuscitate the woman. Their efforts were unsuccessful and the woman was declared dead at the scene. “So that obviously becomes an unattended death,” Reid said, meaning that a witness was not present at the time of death who could help identify the cause. In cases of unattended death, someone from the Washington County Attorney’s Office is called in, as is someone from the Medical Examiner’s Office. A member of the Medical Examiner’s Office was already on scene while a deputy Washington County attorney arrived soon after. “We requested there be an autopsy, so she’ll be sent to the Medical Examiner’s Office in Salt Lake and they’ll tell us if it was a medical problem or what else,” Reid said. Under Utah law, the body will go to Salt Lake City for the autopsy and then be returned to its point of origin within 24 hours, Reid said. While any potential medical issues that could have caused the woman’s death may be detected and confirmed with the autopsy, a toxicology test will take at least three weeks to produce results. So it won’t be known until then if any substances may have been involved in the incident. While the cause of death is under investigation, no foul play is suspected, Reid said, adding that only students with valid school IDs and passes are able to get inside the activity center. The building also sports video surveillance of all who enter and leave. 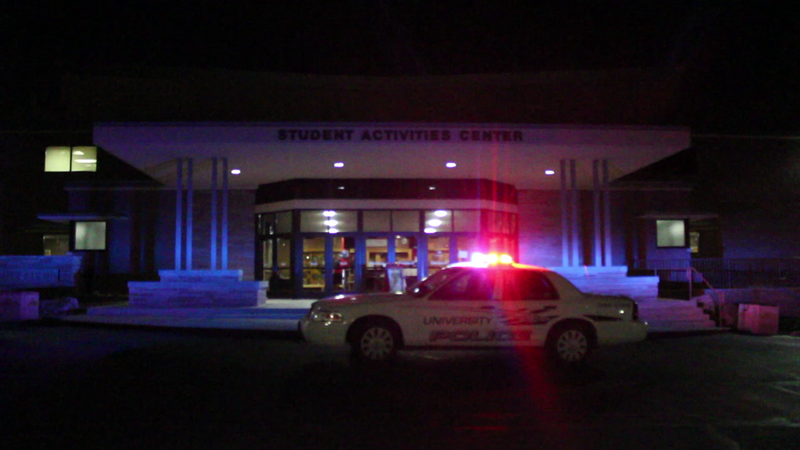 The incident shut down the Student Activity Center for the remainder of the evening as investigators went over the scene. Shadowing them along the way by request were detectives from the St. George Police Department. A crew of medics with Gold Cross Ambulance had also been on scene early on and then left when it was determined nothing more could be done for the woman. The woman’s name will not be released at this time as police work to notify her family.